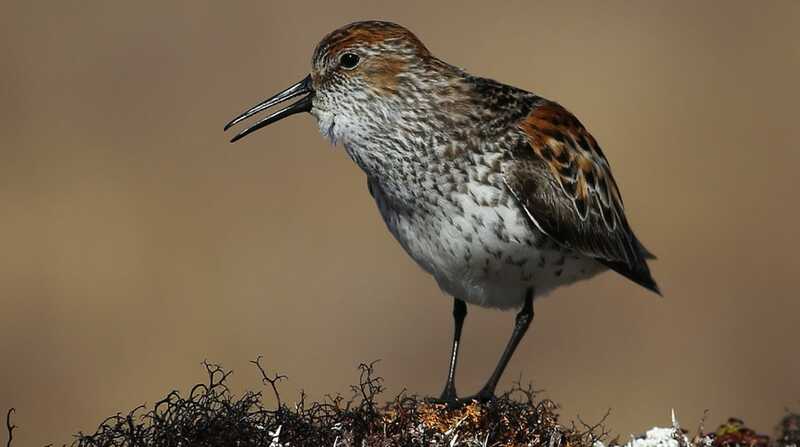 In recent decades, shorebird populations have plummeted. Without effective and immediate action, some species could disappear entirely in the coming decades. 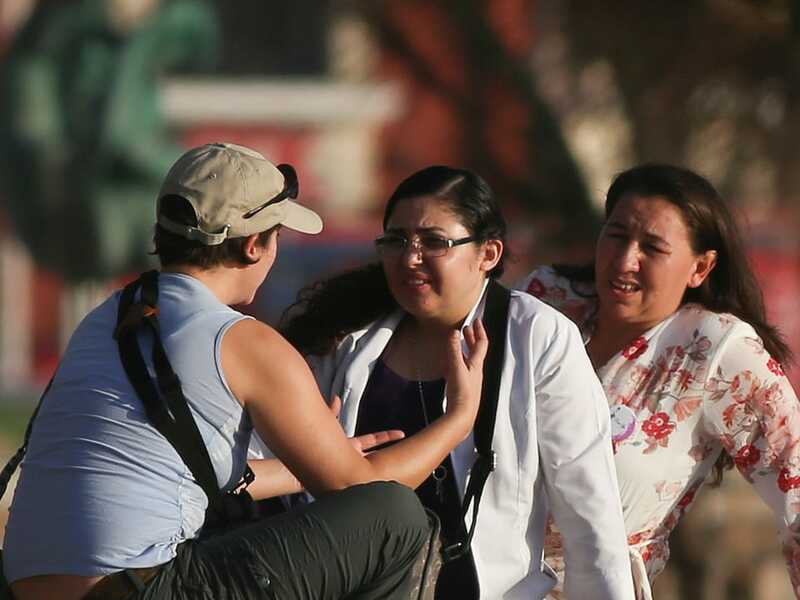 Scientists know that populations are falling precipitously, but they don’t know exactly why. 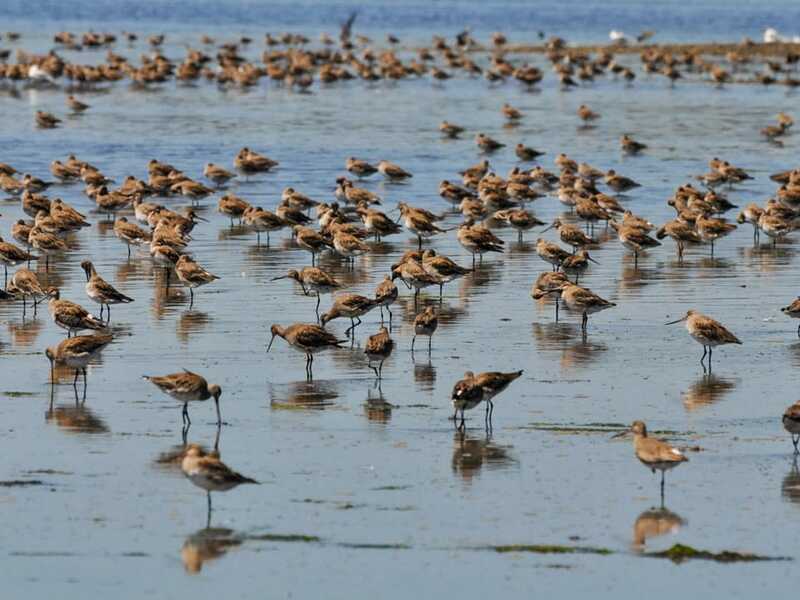 Through our Arctic field research, Manomet researchers hope to unlock some of the mysteries of these dramatic shorebird population declines. 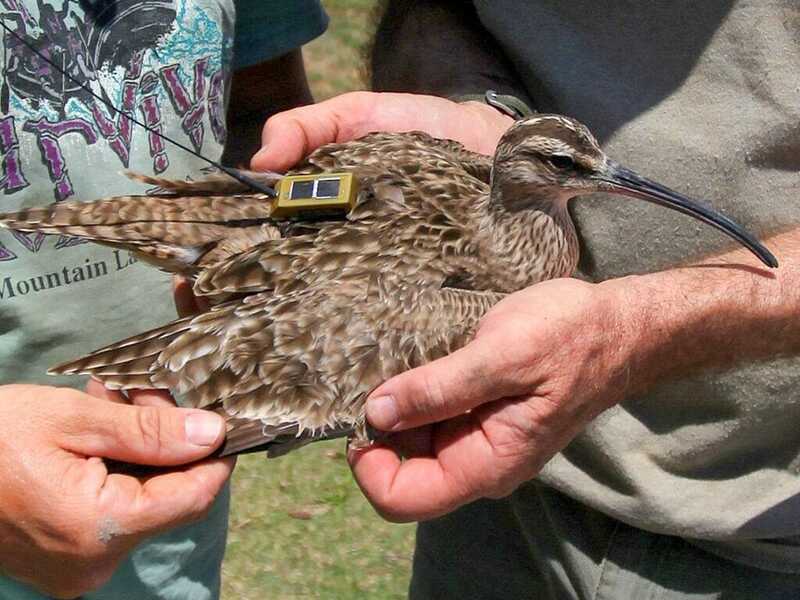 Tracking post-breeding shorebirds to inform scientists on critical coastal habitats and areas at risk from development. 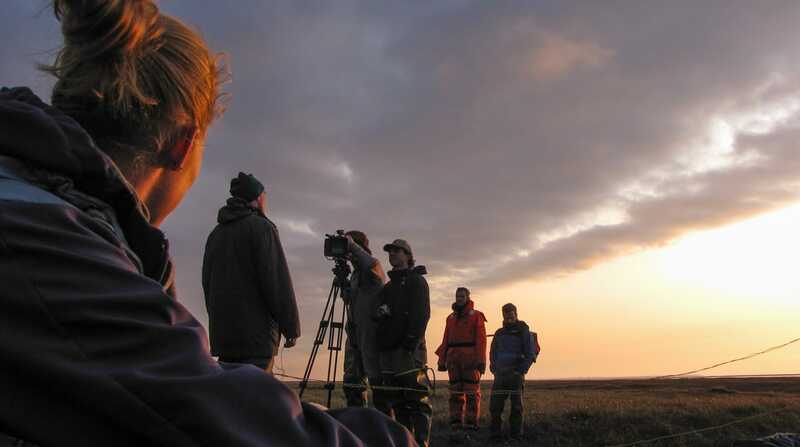 Our Shorebird Recovery team works collaboratively with other partner organizations to coordinate the Arctic Program for Regional and International Shorebird Monitoring (PRISM) and the Arctic Shorebird Demographics Network (ASDN). Combined, these long-term monitoring programs provide critical information on population size and trend, and accompanying environmental data to interpret the estimates, as well as population demographics (e.g., age, reproductive success, survival, etc). This information helps to identify species’ limiting factors and will have significant impacts on future conservation actions to address population declines. 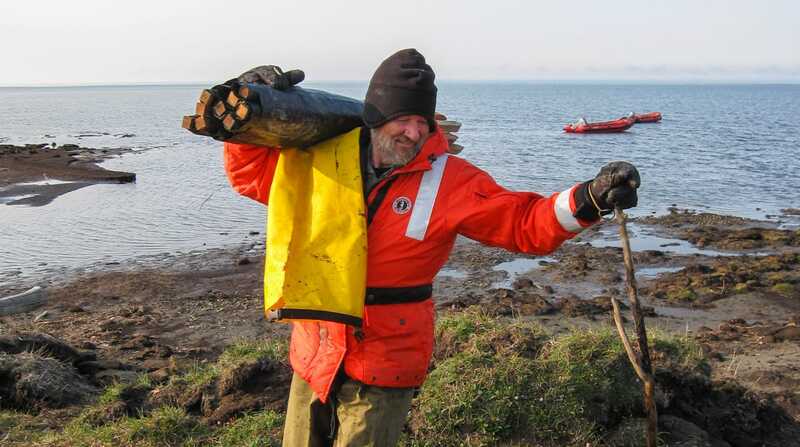 Manomet has been conducting shorebird research in the arctic every field season since 2001. 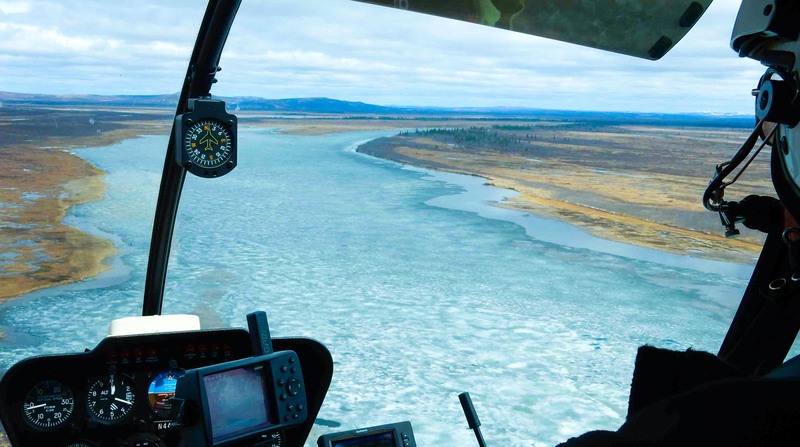 Manomet has partnered with and/or received support from the National Fish and Wildlife Foundation, Environment Canada, USFWS, Wildlife Conservation Society, and US Geological Survey for our annual Arctic field seasons. You can read first-hand accounts written by our own team of biologists from the field for the 2018 season, and past seasons, on Manomet’s Shorebird Science blog. 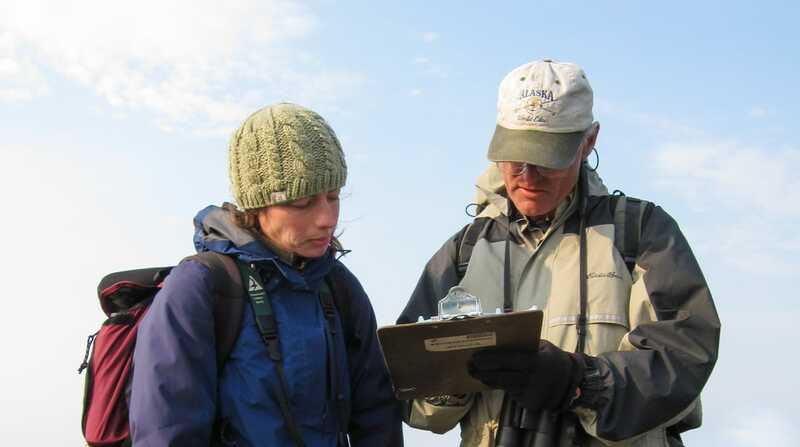 Complete the first large scale shorebird surveys in several northeast Alaska National Parks and Wildlife Refuge areas. Keep up with our research! 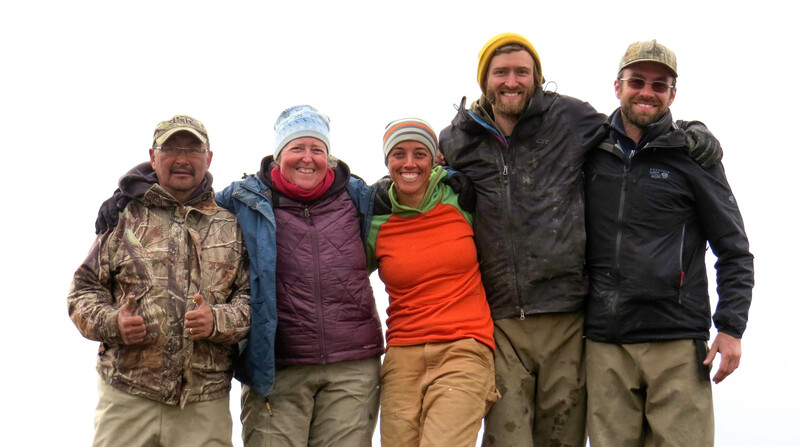 Follow us during the 2018 Field Season!